It is international contest that has 76 entries. We really need help getting the word out about it and hopefully getting as many people to vote as possible. It would be great for the whole community if we could place. There is a chance we could win a share of $200,000 USD in Follett Products. Help us get the word out by sharing one of these posts on your Facebook, Twitter, or Instagram accounts, or by sharing in an email with your family and friends. $200K is up for grabs! 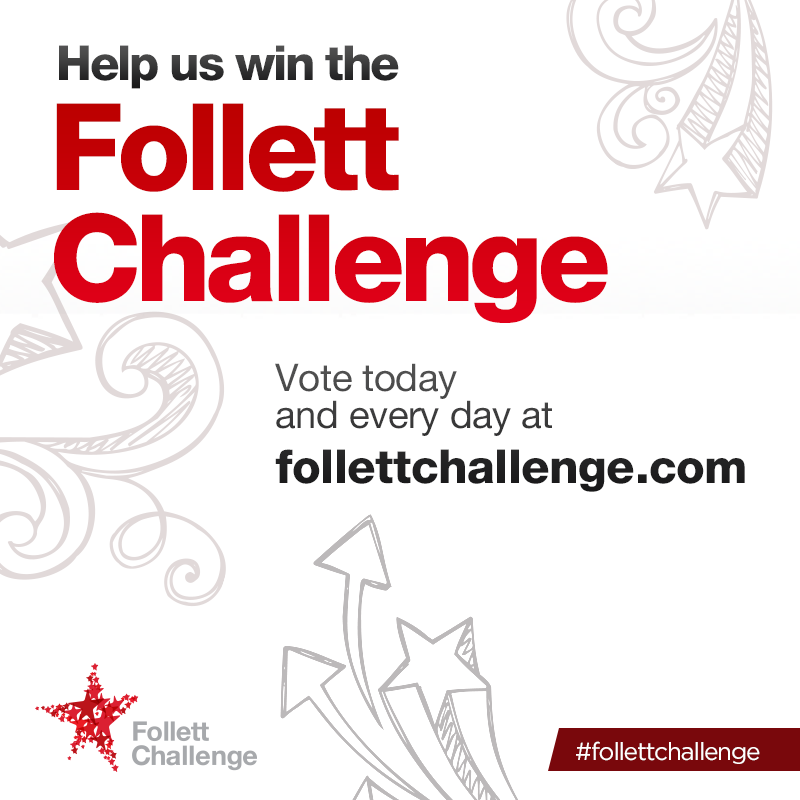 Help us win the #follettchallenge by voting daily for Highland Park Middle School at follettchallenge.com. Help us share our innovation with the world! Vote for HPMS in the #follettchallenge at follettchallenge.com. We took the #follettchallenge. 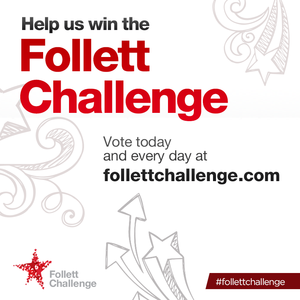 Help us take home a share of $200K and vote for HPMS today at follettchallenge.com! The students of HPMS took the #follettchallenge! Help us be crowned grand prize winner by voting for our video at follettchallenge.com.